Violent acts against journalists and impunity for those who commit them are two of the biggest threats to media freedom in our world today. Dozens of journalists are murdered each year, with most of these crimes going unpunished. 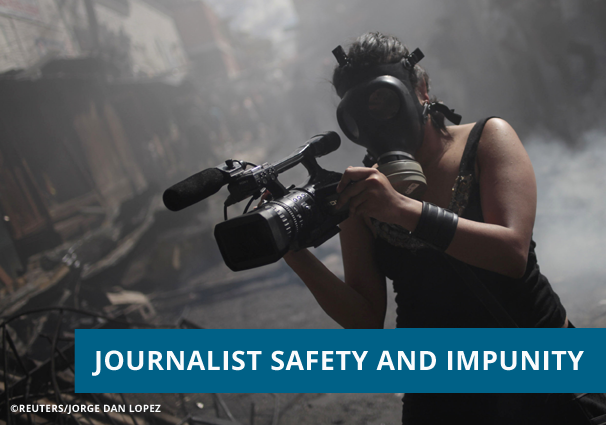 IPI is at the forefront of the battle to ensure a safe working environment for the world’s press. 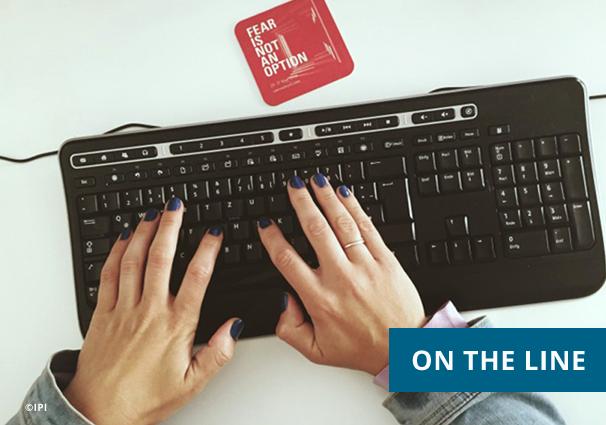 OnTheLine is IPI’s digital media initiative, which seeks to expose and counter a range of threats to the free flow of news online, including the online harassment of journalists, oppressive legal and regulatory frameworks, and technical interference. Our secure reporting platform offers a safe way for journalists to report online attacks. IPI campaigns for media laws that protect journalism’s watchdog role and meet international standards. 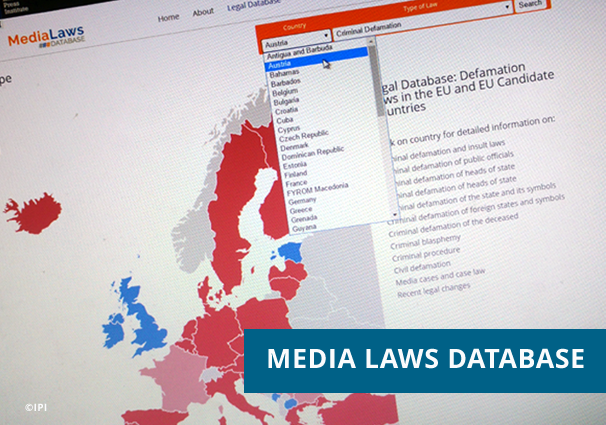 You can find information about our programme work in this area on the IPI Media Laws Database, a platform we launched in 2015 to map the global legal environment for the press, starting with defamation laws in Europe and the Caribbean. 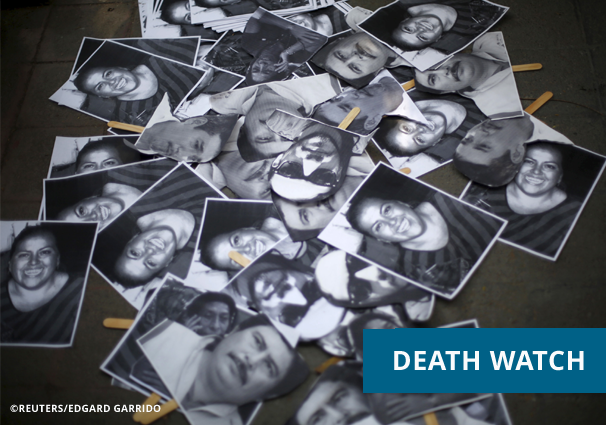 Since 1997, IPI has systematically tallied the number of journalists believed to have died worldwide as a direct result of their job – those targeted because of their reporting and those who lost their lives while on assignment. The figures are harrowing: over 1,500 killed since our records began, and 110 in 2015 alone. 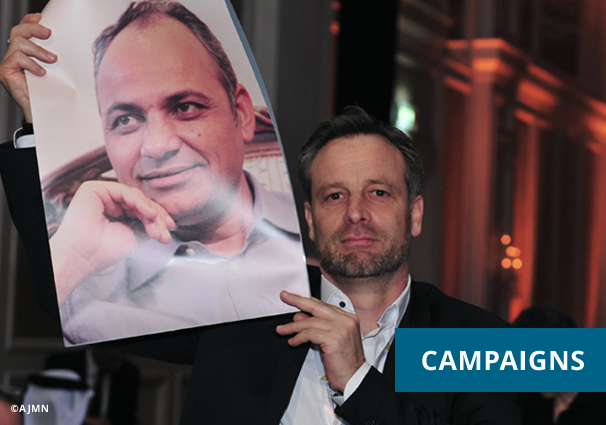 Backed by a global network of publishers, editors and journalists, IPI’s campaigns shine an effective international spotlight on abuses, ensuring that those who wish to silence the media can’t hide. We keep the pressure on to protect the rights of our members and others exercising their right to freedom of expression. See and support our ongoing and recent campaigns here. 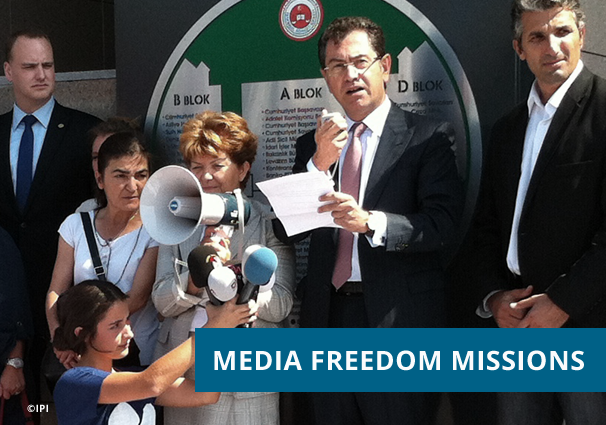 Missions to countries where media freedom is threatened are IPI’s most effective form of intervention. Together with our members and partners, we’re investigating on the ground, building dialogue, and directly advocating with governments and other stakeholders for change. Find out more about our recent missions here.